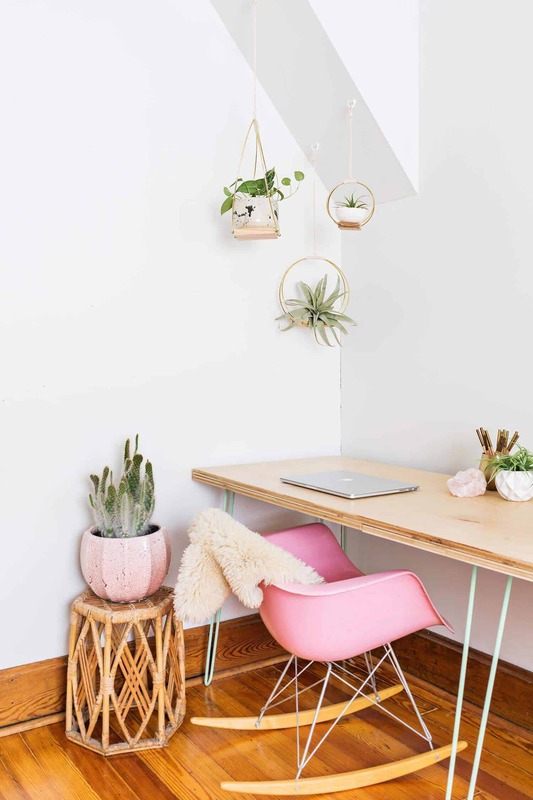 Scandinavian inspired home decor is on trend right now. 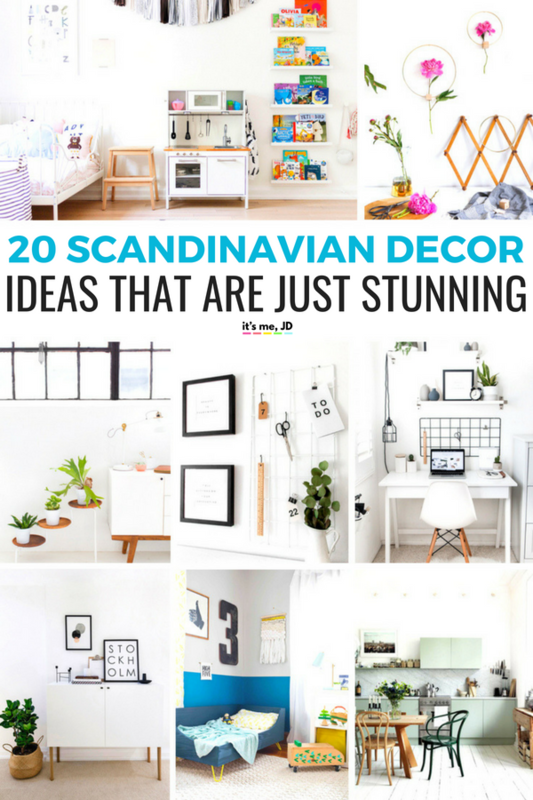 Scandinavian or Nordic designed is described as minimalistic and functional. The colors usually include lighter tones like whites and grays. 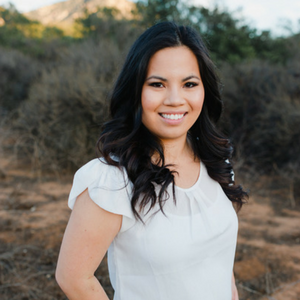 Color can come in small bright pops in the room without being the main focus. The furniture is meant to be functional but still stylish. It’s a very No fuss design. Think of Ikea furniture. 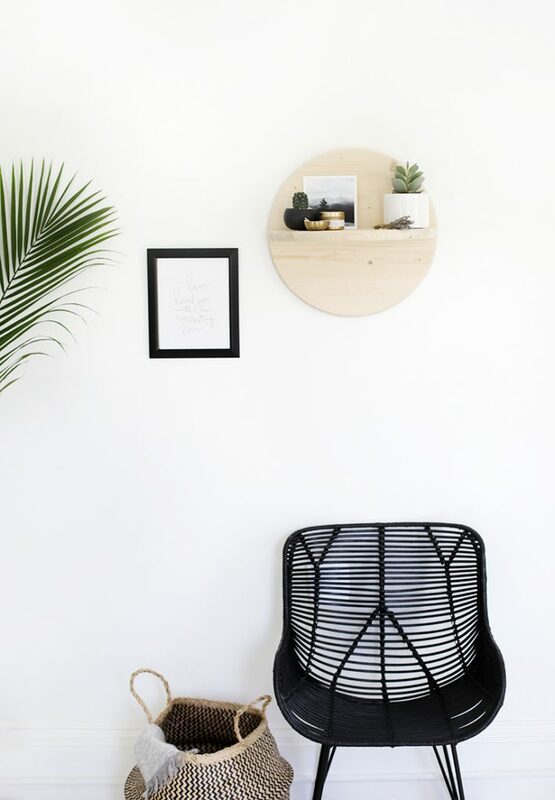 You can add some Scandinavian or Nordic influence to your rooms as well. And it doesn’t have to be expensive. 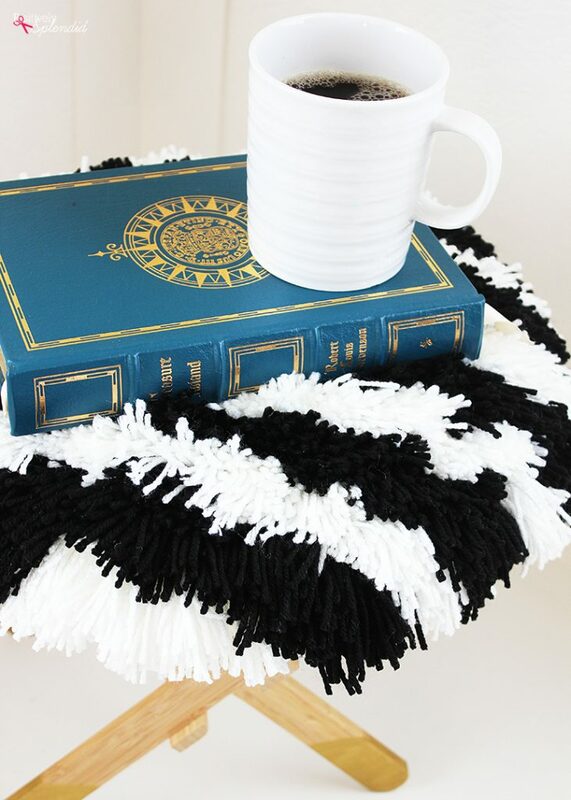 You can DIY this black and white footstool. 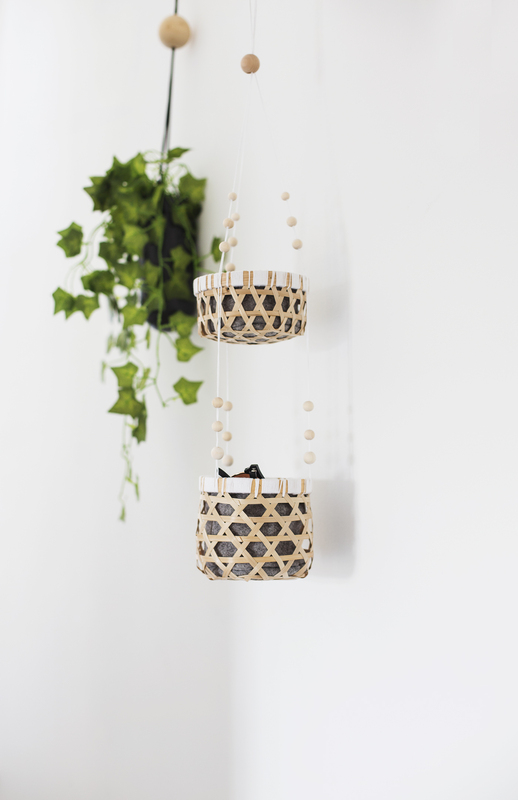 This blogger lists a bunch of Scandinavian items for a nursery or kid’s room. 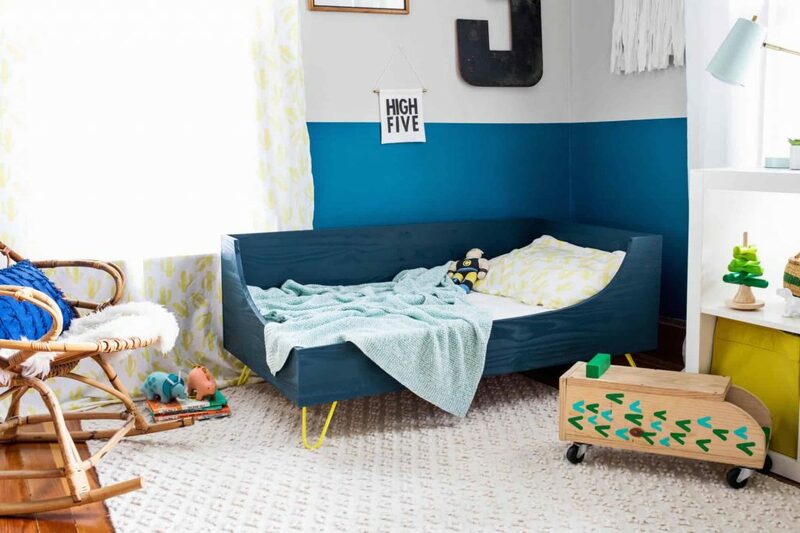 The sleek lines of this DIY bed is perfect for a Scandinavian theme. 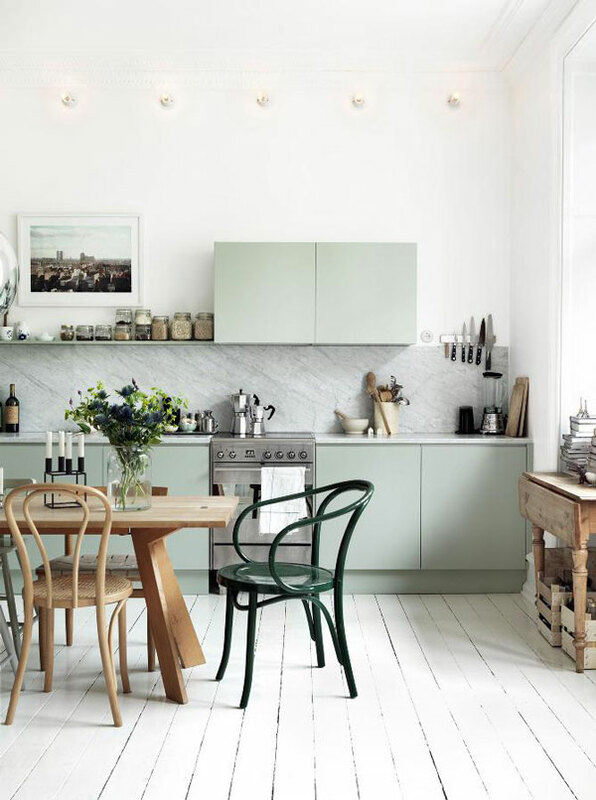 This kitchen and dining space feels modern yet still inviting. 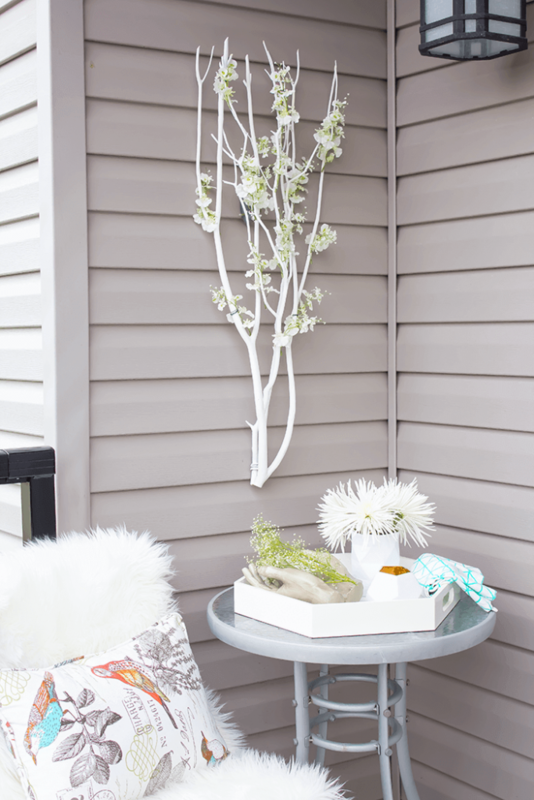 This DIY Scandinavian inspired branch is a beautiful way to add a little decoration to your patio. 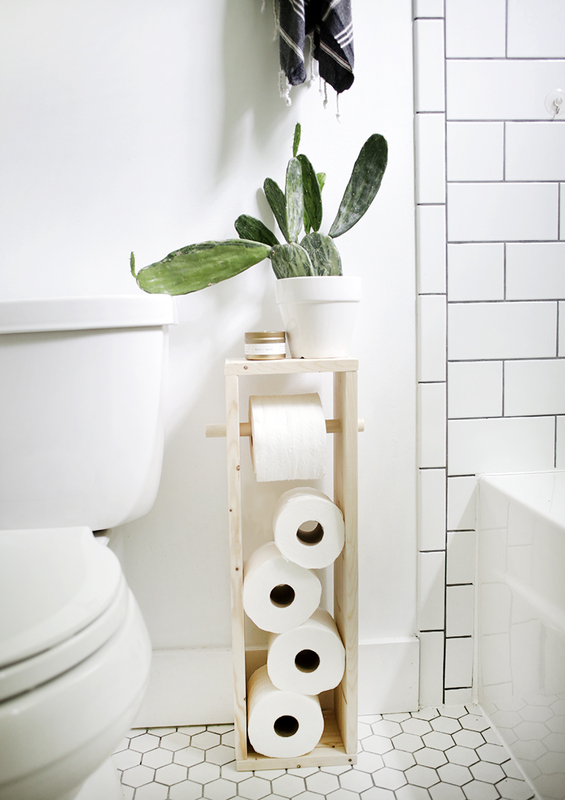 It’s great when budget-friendly projects make such an impact! Love this modern touch to a kid’s play kitchen. 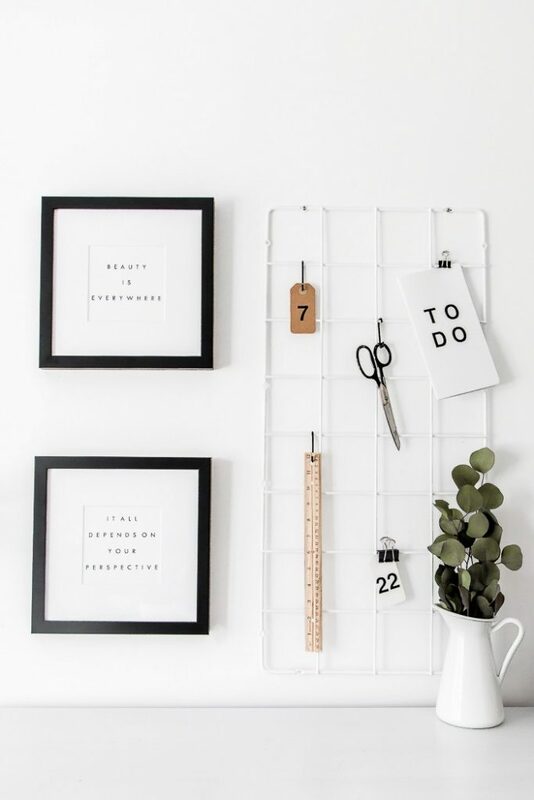 This is a great Ikea hack for your office space. This is a great variation of a wire frame to keep your papers in order. 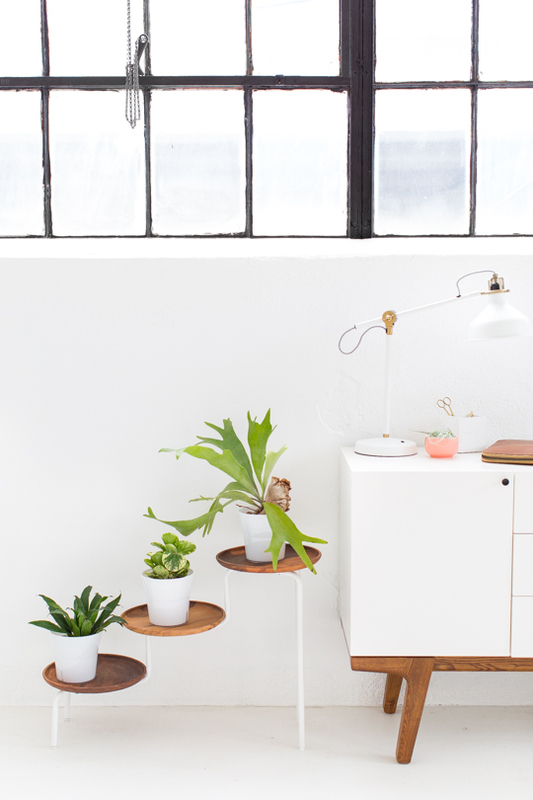 Keep your plants looking fresh and modern in this plant stand. 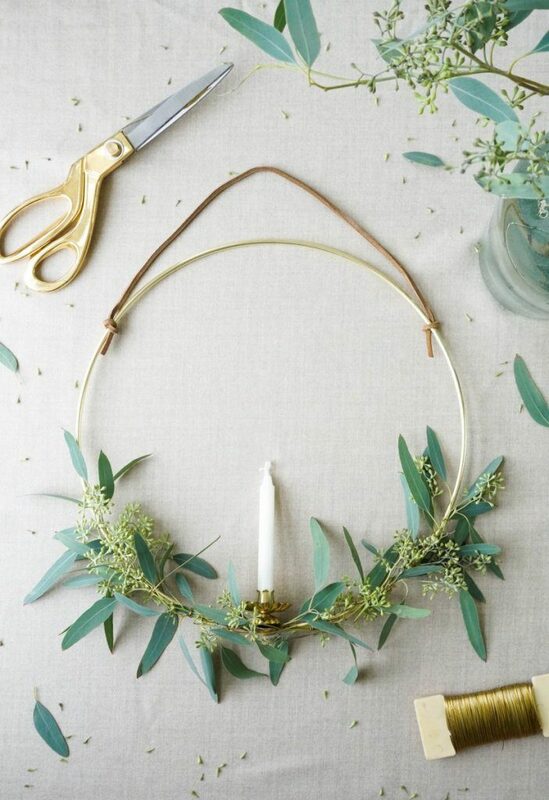 Check out this tutorial for a Swedish candle wreath. 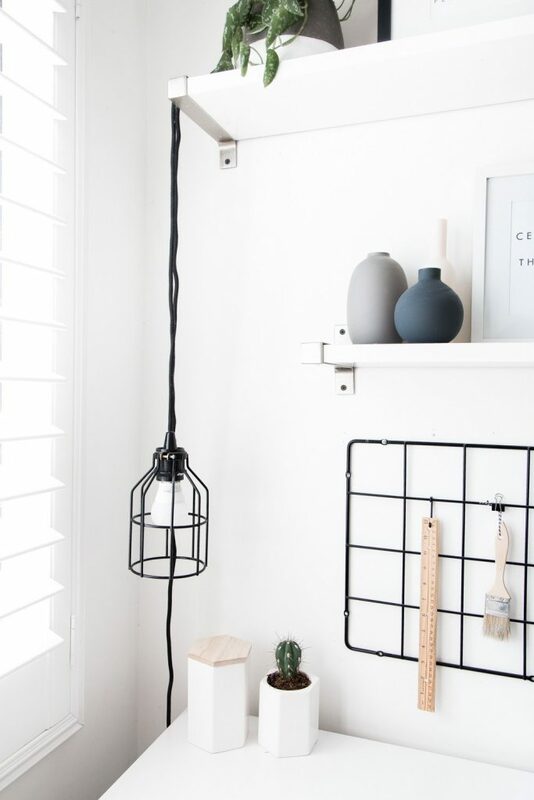 To keep things organized, you can DIY a hanging hallway holder to keep things looking clean. This shelf is budget friendly but looks so expensive. 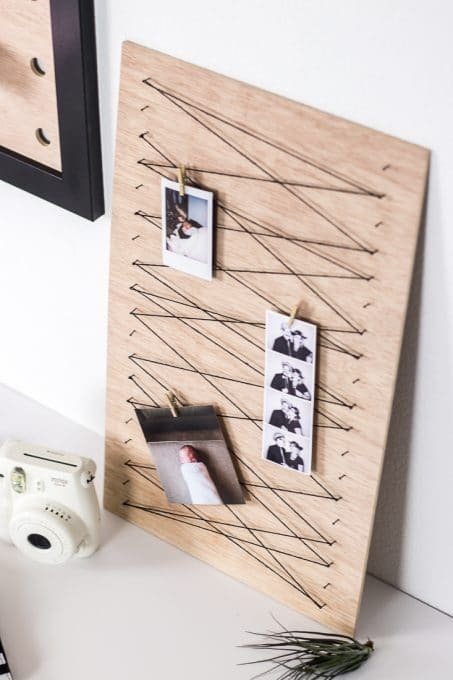 This is a new and minimalistic take on a photo display. 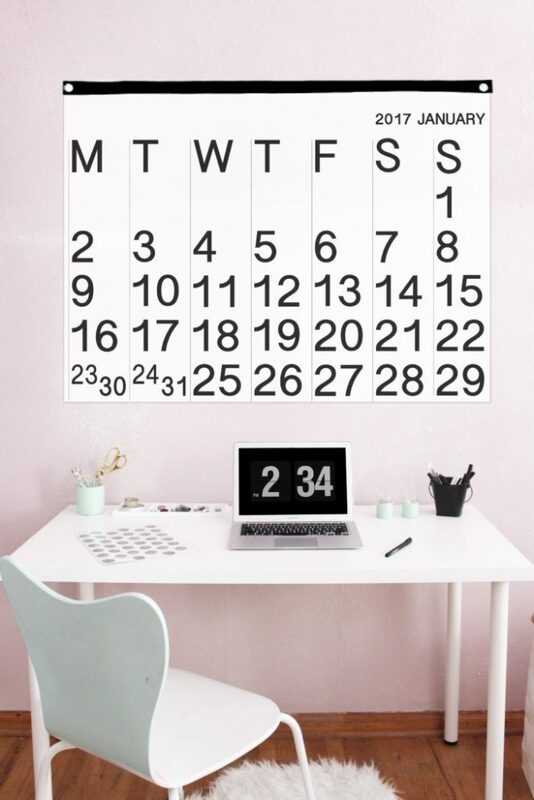 Get this modern printable calendar at the link above. You can DIY this light fixture to go with any decor in your room. 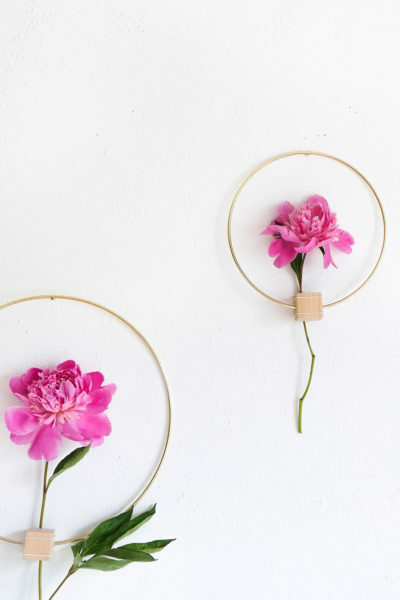 This wall hanging is minimalistic and so pretty. Any part of the house can have a Scandinavian feel. 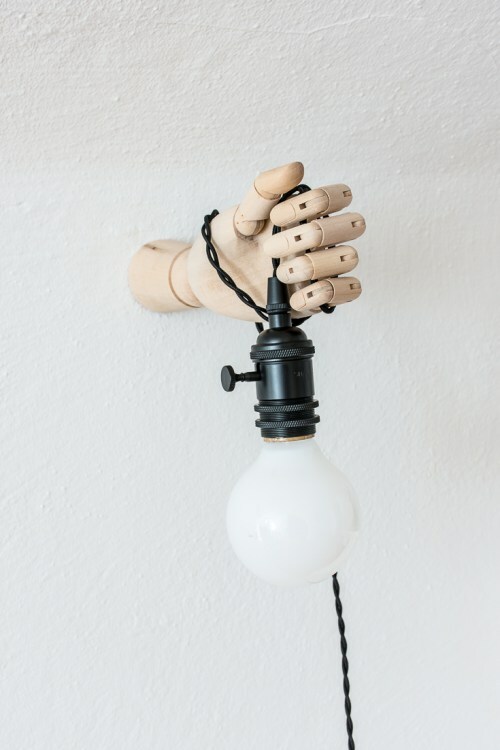 This lighting sconce is so different and unique. 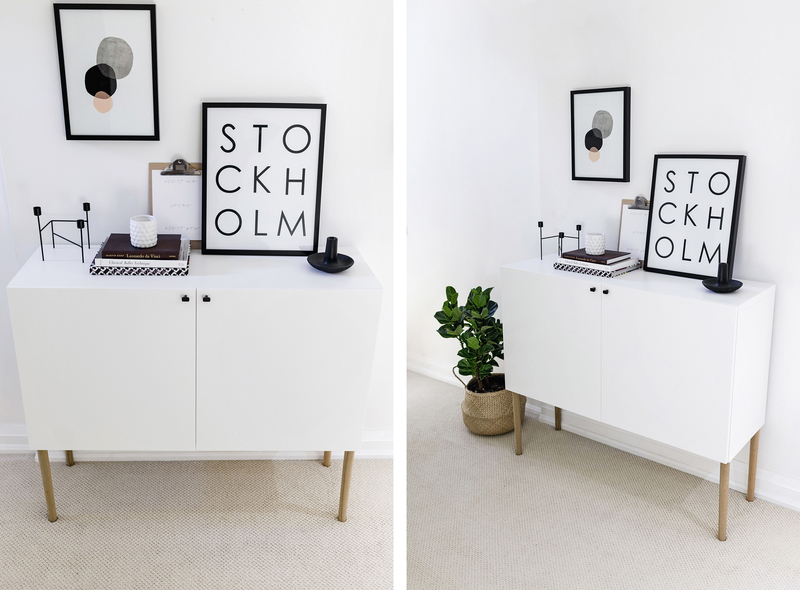 This blogger has the best Ikea hacks for that Scandinavian feel. These are great! Happy Friday!